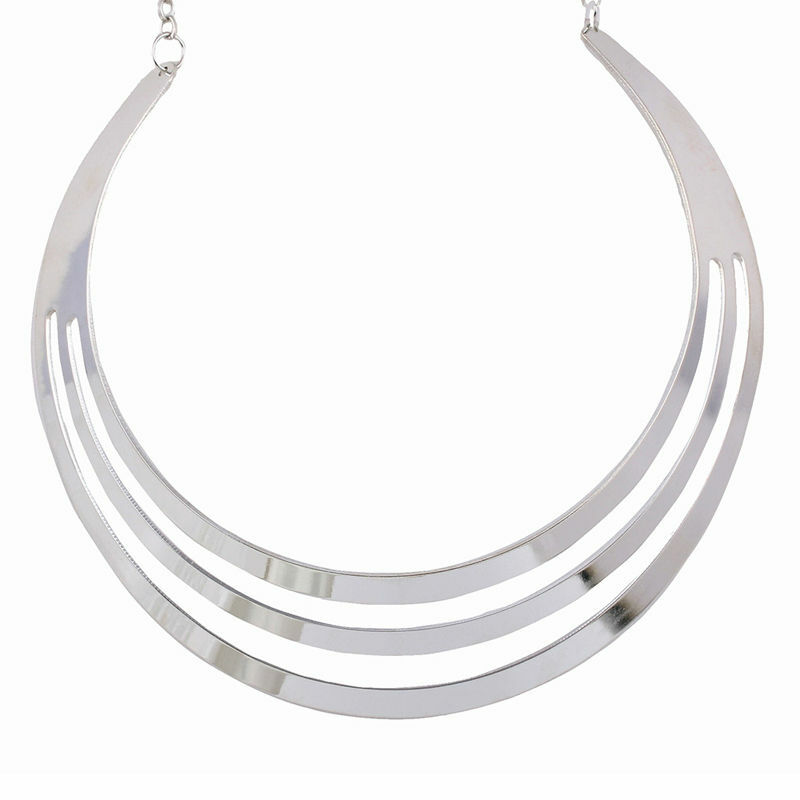 Add a futuristic finish to your outfit with Yvonna Collar Necklace. The silver-tone metallic necklace is punctuated by cut-out detailing and is secured with lobster clasp fastening. Buy this beautiful collar necklace and add it to your bijoux box today.